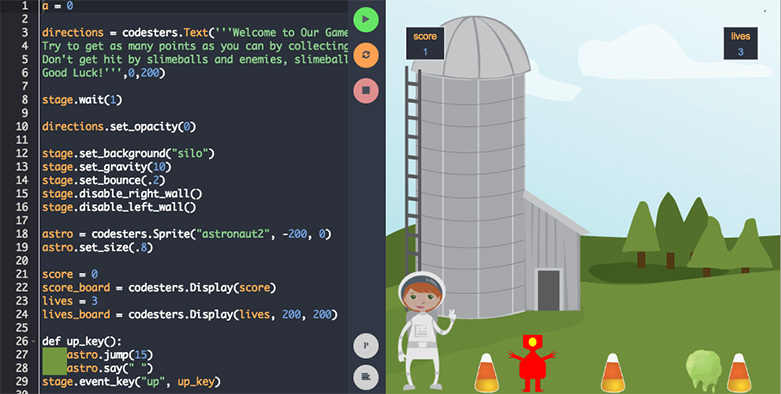 Codesters combines a fun online coding platform for students, a powerful learning management system for teachers, and built-out coding lessons so you can start teaching kids to code in your school today. 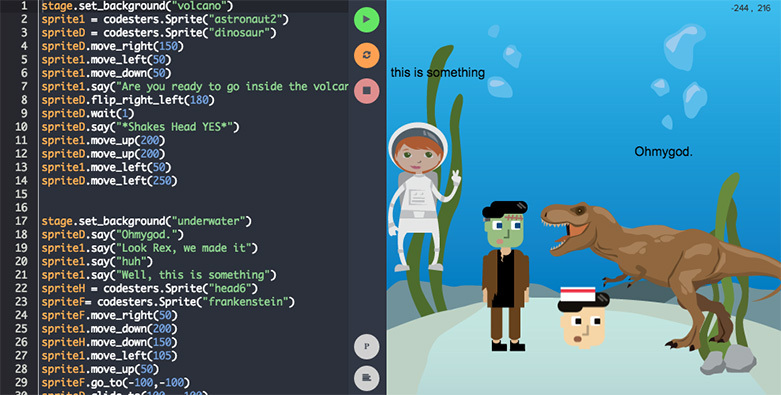 Codesters lets students create interactive projects in Python. 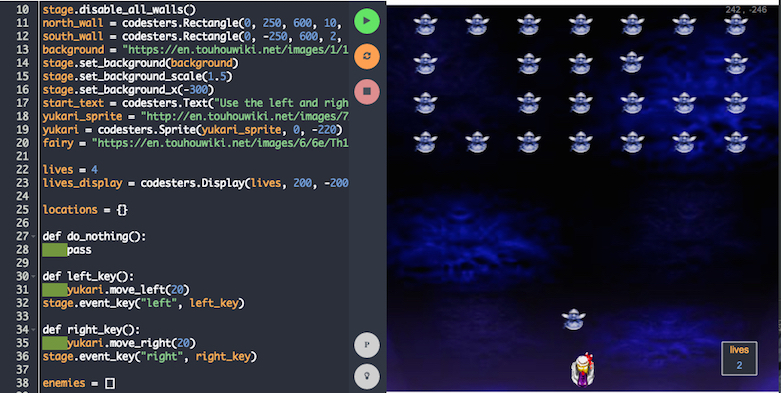 Our unique drag-to-text toolkit guides students through text-based coding, while engaging them with sprites and animations. 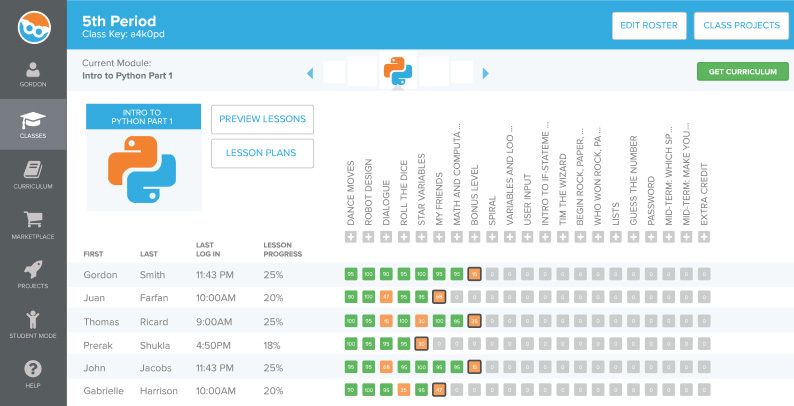 Our LMS allows teachers to enroll students in classes so they can assign lessons and track progress. 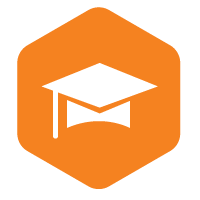 Students' work is automatically graded, collected, and returned to the teachers' dashboard. Students use Python to build projects through structured lessons, then modify their code to create custom projects. Codesters use multiple exit points to support differentiated instruction. What Do Students Make on Codesters? Codesters empowers students to create interactive projects and apps on their own. Whether it's through coding on our free Project page or our structured lessons, students have the opportunity to build and explore independently. The sample student projects to the right will give you an idea of what's possible with Codesters. Click "Try It" to experiment yourself! Visit our Explore page to see even more projects in action. 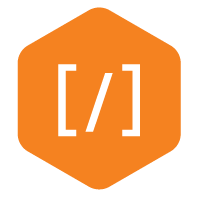 See loops and collision events in action. Eliminate the enemies but avoid getting hit! This final project utilizes conditionals and collision events to create a game. Collect the candy but avoid the enemies! Students can use our Physics toolkit to create fun games like this one. Follow the directions carefully to get the alien past the obstacles and to the finish line. Experiment with sprite animations and dialog while exploring other environments. This project brings attention to bullying through a short narrative built with sprite animations, interactions, and changing scenes. 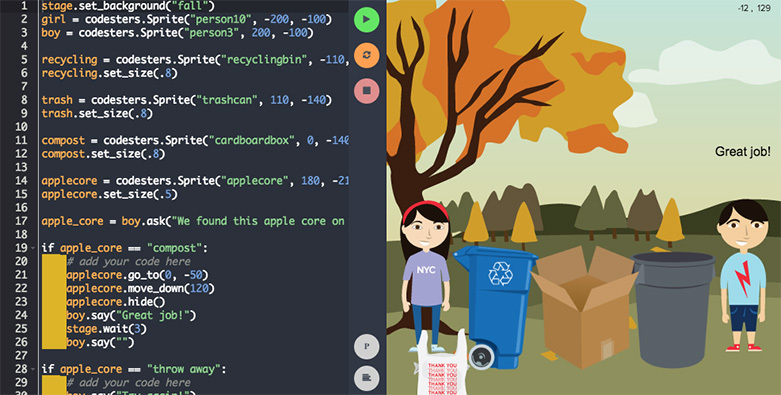 In this project, a student uses prompts, responses, and sprites to make a short quiz about recycling. Codesters empowers teachers to bring coding into their classrooms. 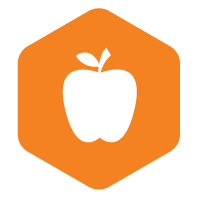 Our built-out curriculum, step-by-step lessons, and automated feedback system enable teachers to start teaching coding right away. Codesters inspires students to learn by creating. 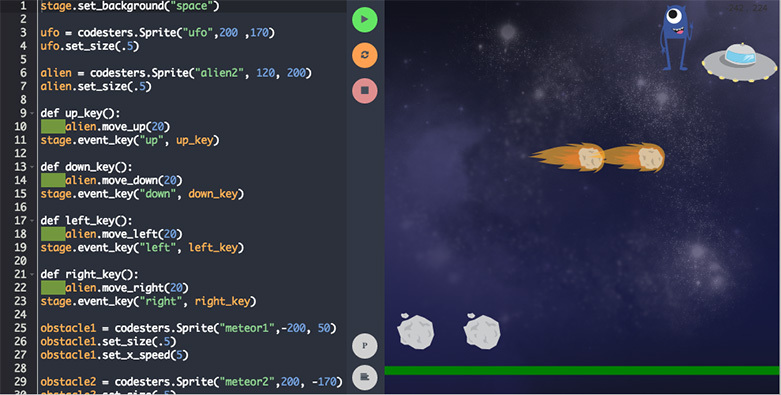 Our coding environment provides a unique drag-to-type toolkit that enables students to create projects with code in moments. 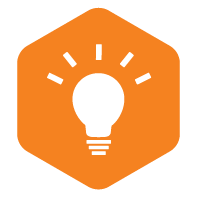 Each project-based lesson culminates with students creatively extending and customizing their projects. 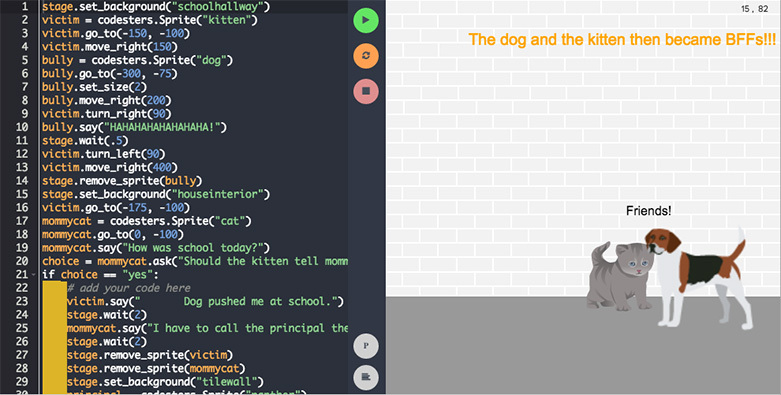 Codesters is the classroom-friendly platform for coding. 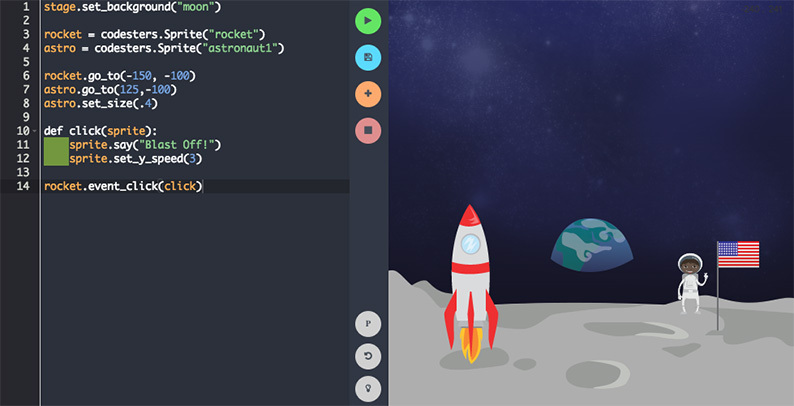 Graphics, animation, interactivity, and the unique drag-to-type toolkit are combined to teach students Python — a professional programming language. How Much Does Codesters Cost? Teachers, students, and at-home-students get unlimited access to the coding platform and learning management system for free. 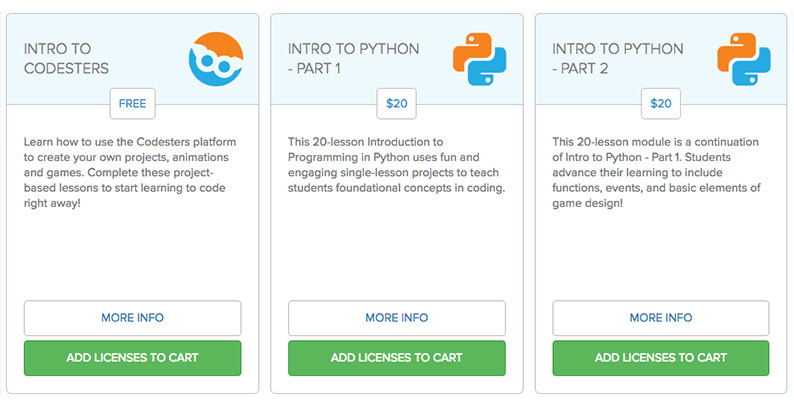 Pre-built Python lessons are also available for purchase to immediately start learning how to code.